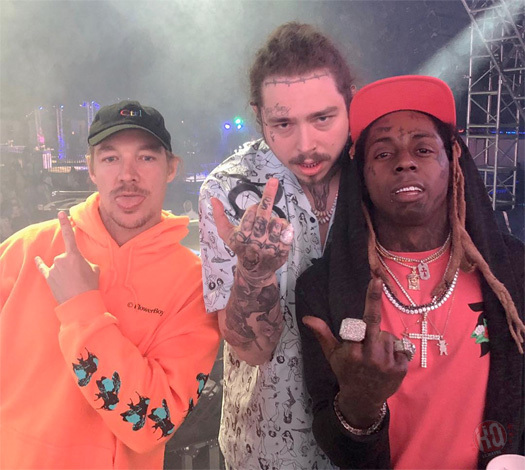 Diplo has teased a snippet of an upcoming collaboration he has with Lil Wayne on social media, which will also feature Labrinth and Sia. 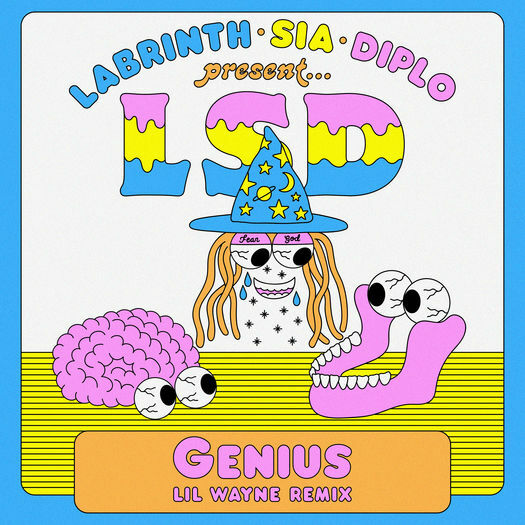 Listening to the beat, it sounds like it will be a remix of LSD‘s “Genius” single that was released earlier this year. LSD are a group consisting of British singer Labrinth, Australian singer Sia and American music producer Diplo. You can listen to a snippet of Wayne‘s vocals after the jump below! Are you looking forward to hearing the full song?